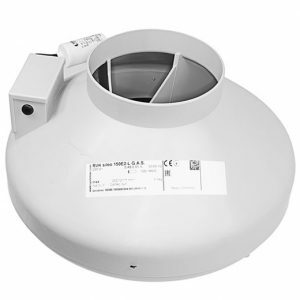 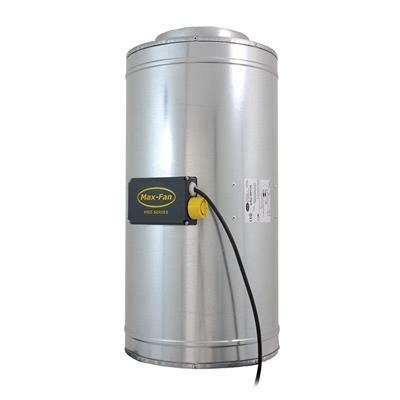 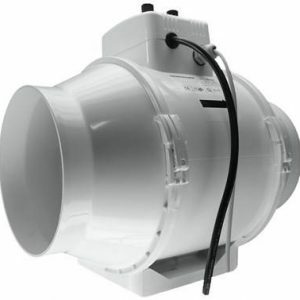 The Can Q-Max AC Fan is a robust metal cased fan with a high quality 3D rotor-stator system. 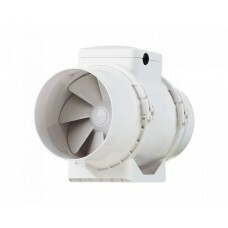 The integrated fan speed controller allows for 3 speed variations. 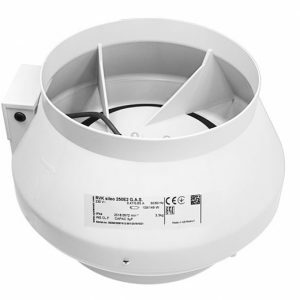 The Can Q-Max AC Fan contains sound insulation foam yet is still lightweight, easy to mount and easy to maintain.